Cost: Free; open to all. 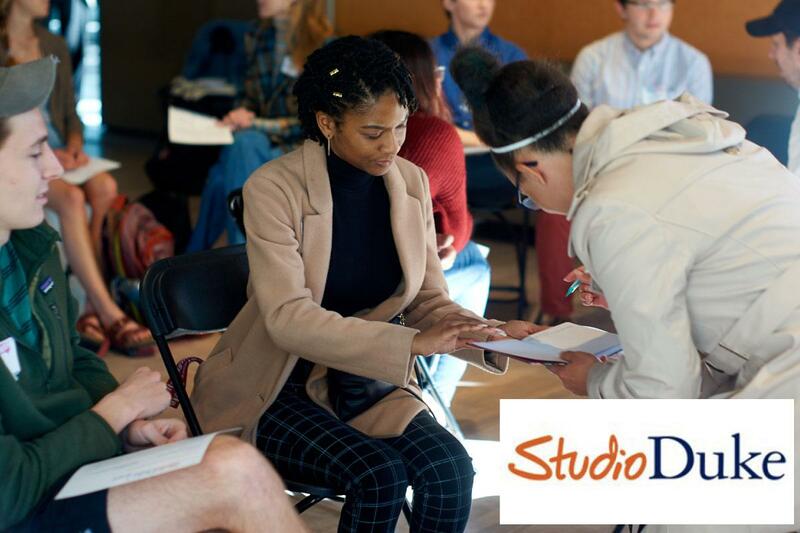 StudioDuke is a creative lab and mentorship program providing students the opportunity to take their advanced, on-going creative projects to the next level of awesome. Join the Fall 2018-2019 StudioDuke cohort to see a diverse set of works-in-progress, from clothing design, debut novel-writing, video game programming and more. Yes, this event will be catered!